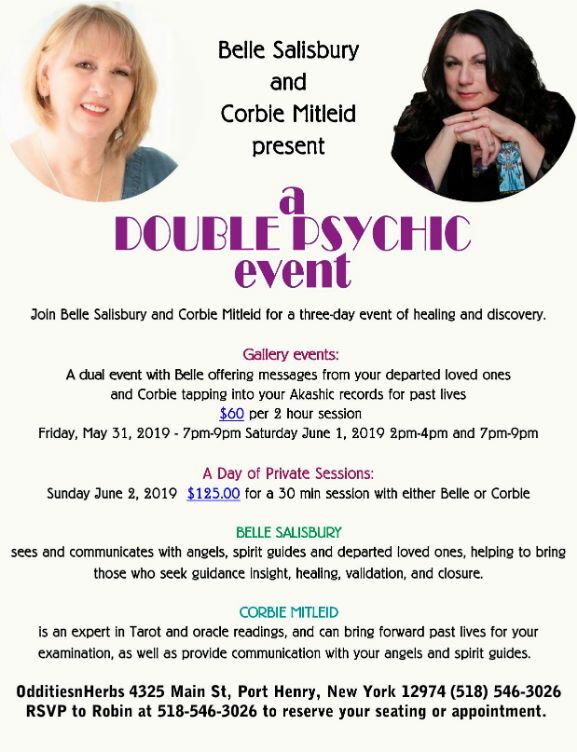 Psychic Medium & Tarot | Where’s Corbie? Psychic fairs and spiritual expos aren’t the only places to find me, you know. I’m as close as your nearest podcast, radio or television. Add to that book signings, lectures and workshops centered around CLEAN OUT YOUR LIFECLOSET, THE PSYCHIC YELLOW BRICK ROAD and my other metaphysical work, and there’s lots of fun and learning ahead. Don’t miss out — keep checking here for updates! Did you know? 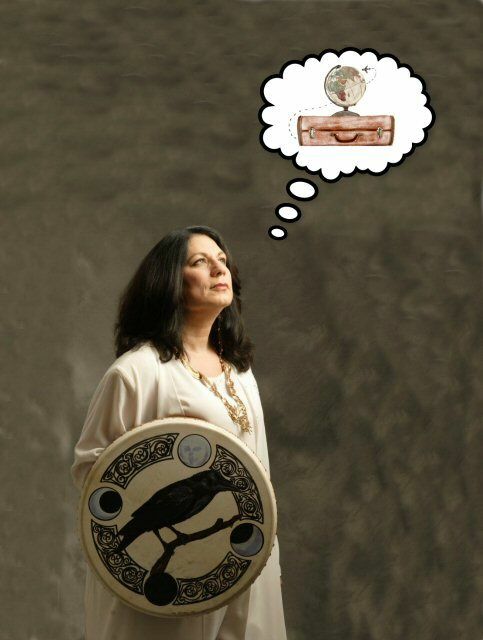 You can now pre-book for a reading at any of Corbie’s shows. We are doing podcasts all the time, and will list them here as they are scheduled. Miss a podcast? Click on shows below to listen!